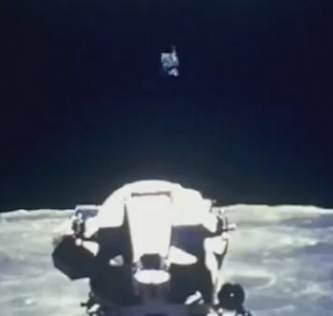 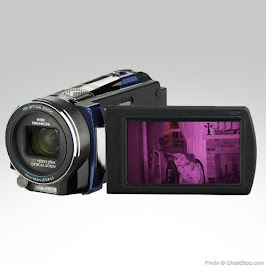 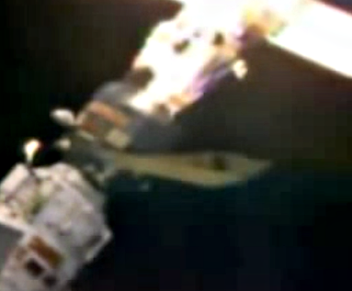 UFO SIGHTINGS DAILY: NASA Zooms In Camera On UFO At Space Station On Live Cam! 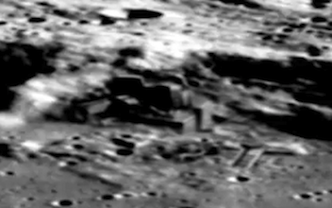 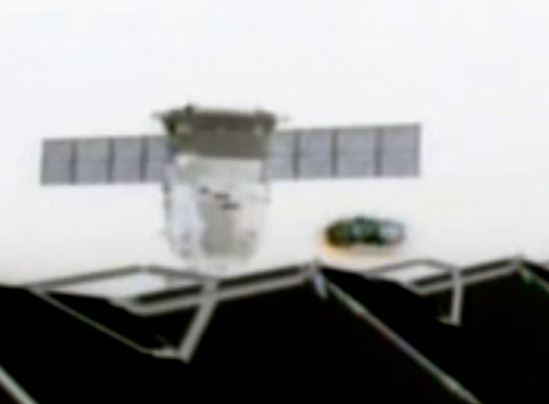 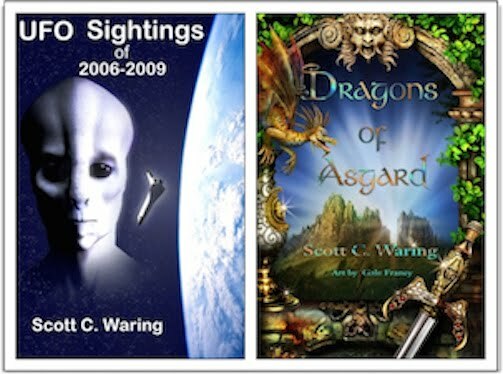 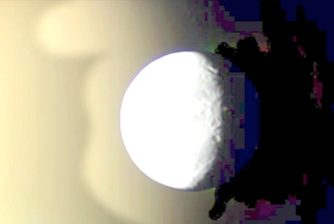 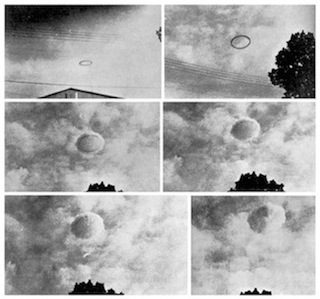 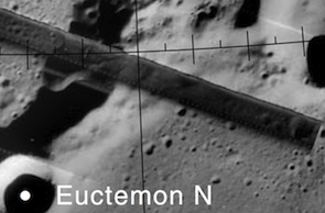 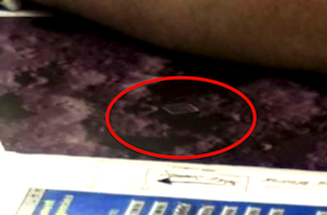 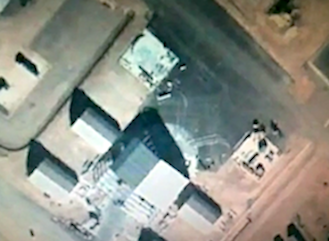 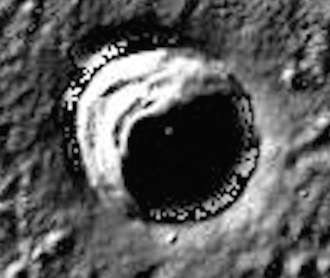 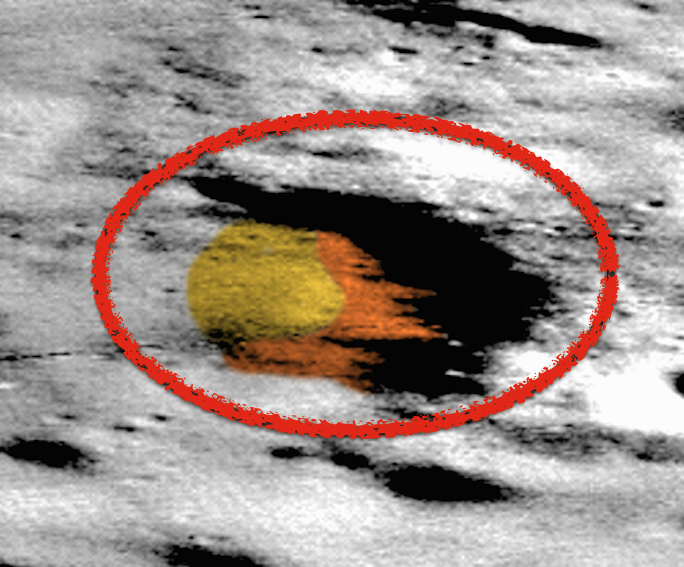 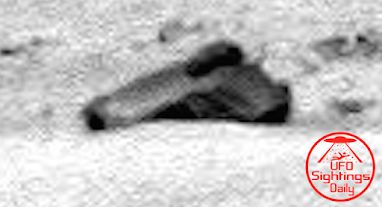 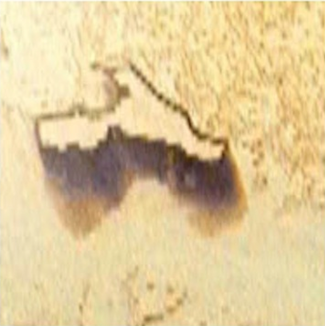 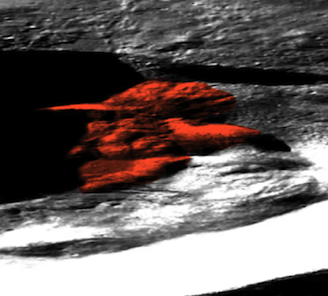 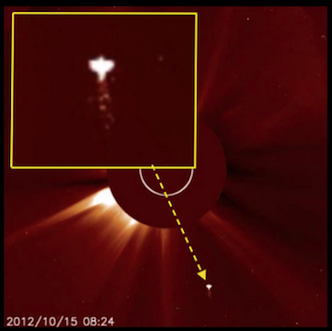 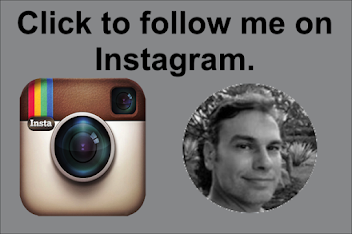 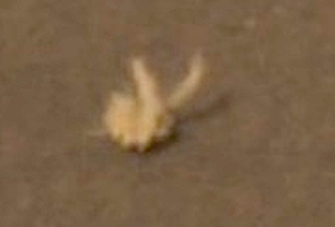 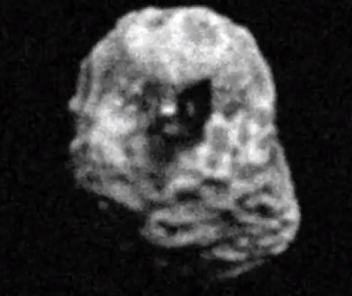 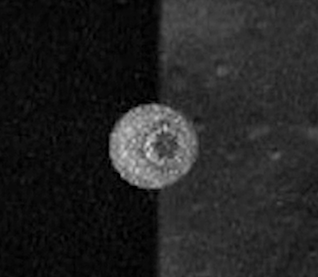 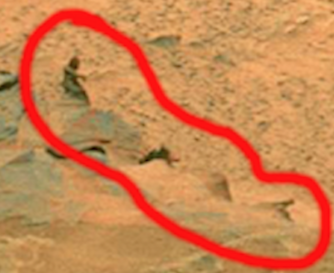 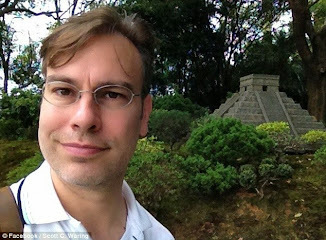 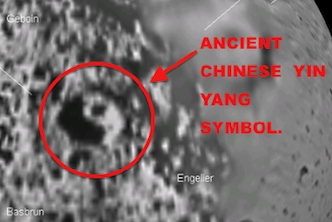 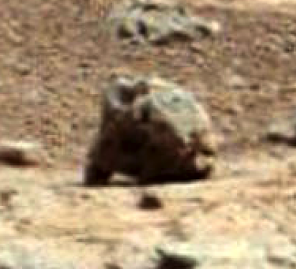 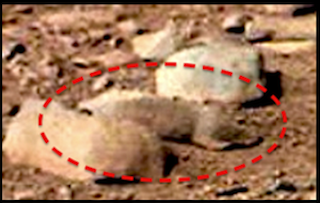 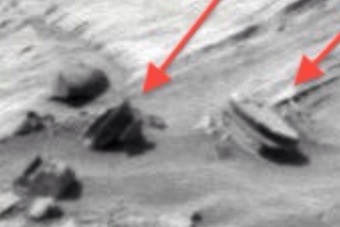 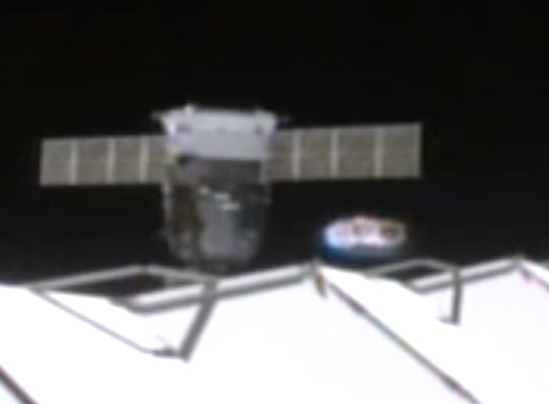 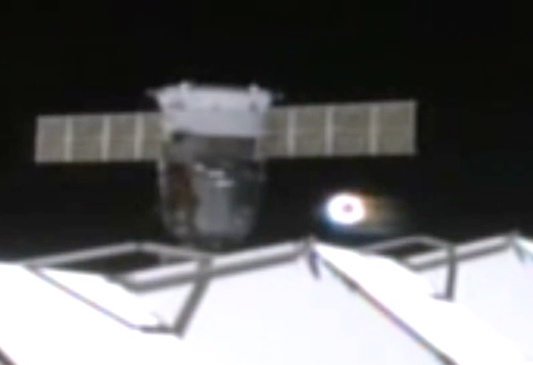 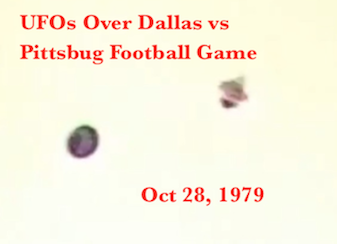 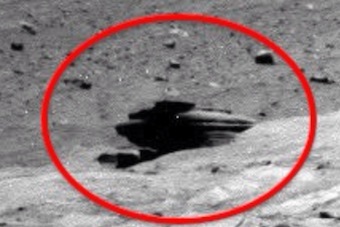 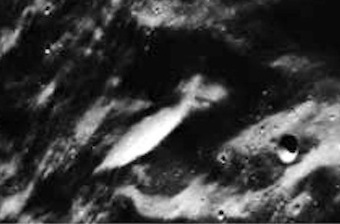 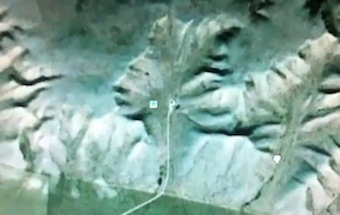 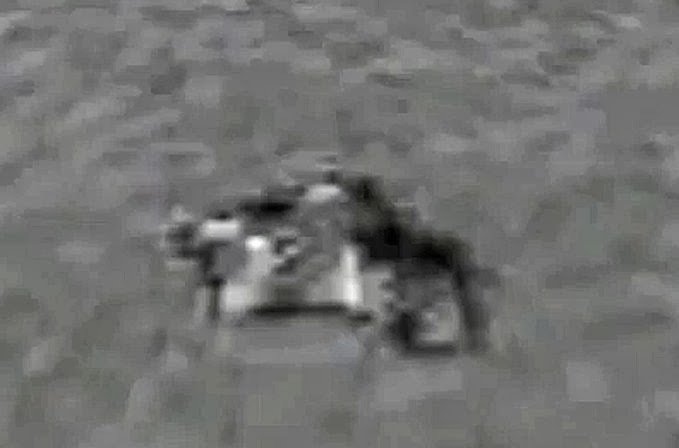 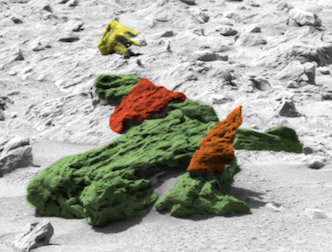 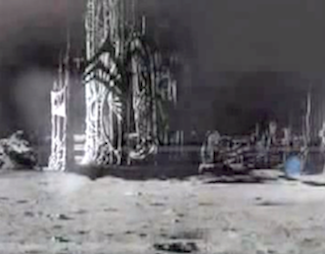 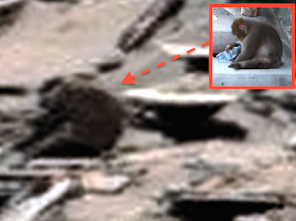 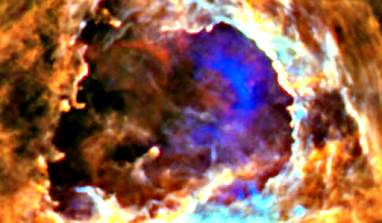 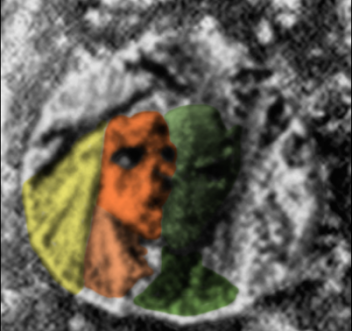 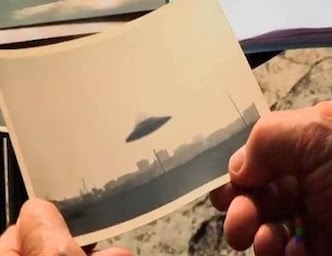 April 30, 2015 UFO Sighting News. 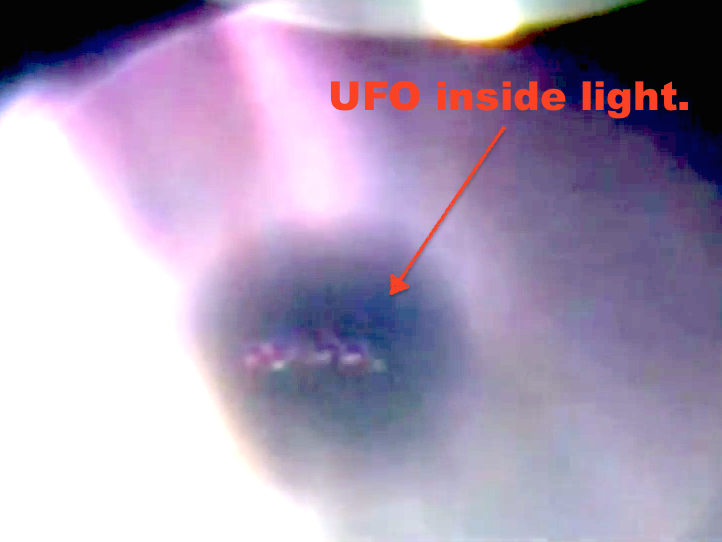 NASA Zooms In Camera On UFO At Space Station On Live Cam! 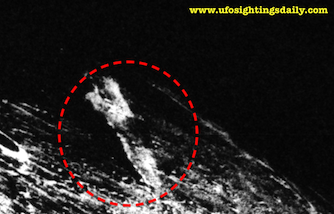 April 30, 2015 UFO Sighting News. 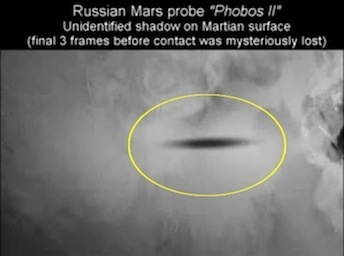 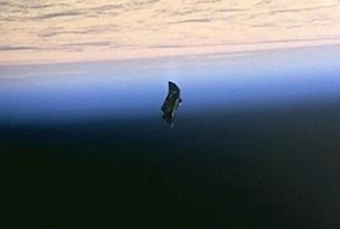 This UFO is the same UFO that was recorded at the space station on April 24th. 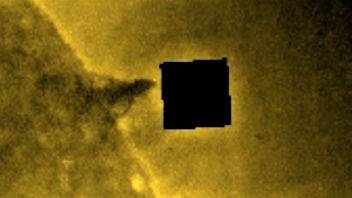 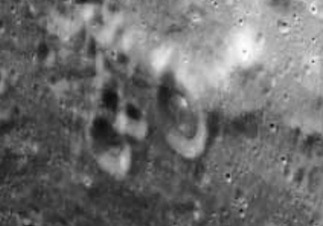 It looks like this object either visits often or is nearby following the ISS. 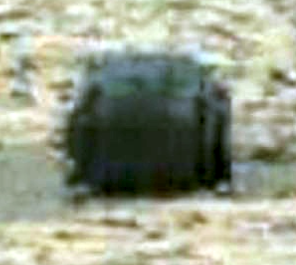 Streetcap1 of Youtube recorded it and this time its much more clear and much closer. 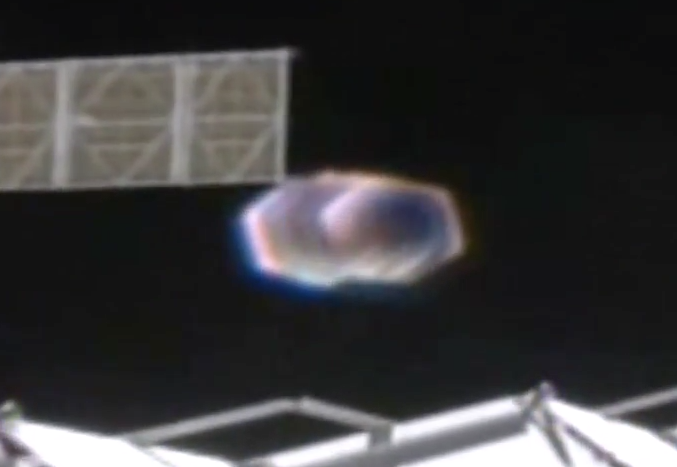 NASA notices it slowly and then zooms in on the UFO, but it is unclear if NASA went to blue screen afterwords or if the feed just was cut off. 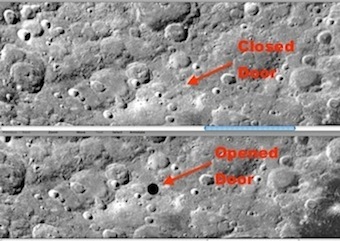 As you can see in the photo above and below. 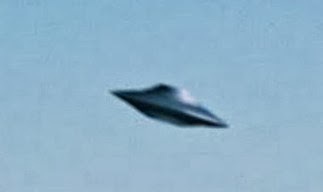 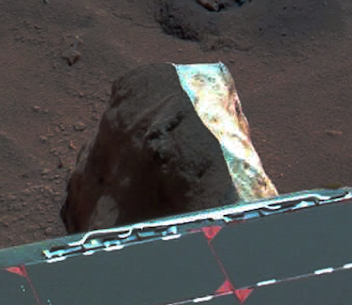 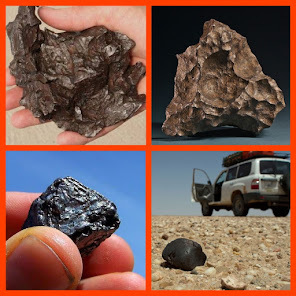 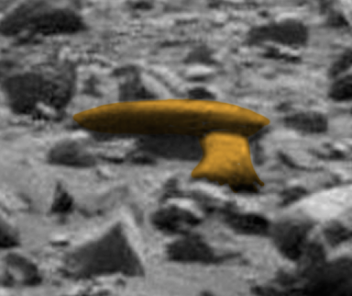 The UFO is a solid looking object.